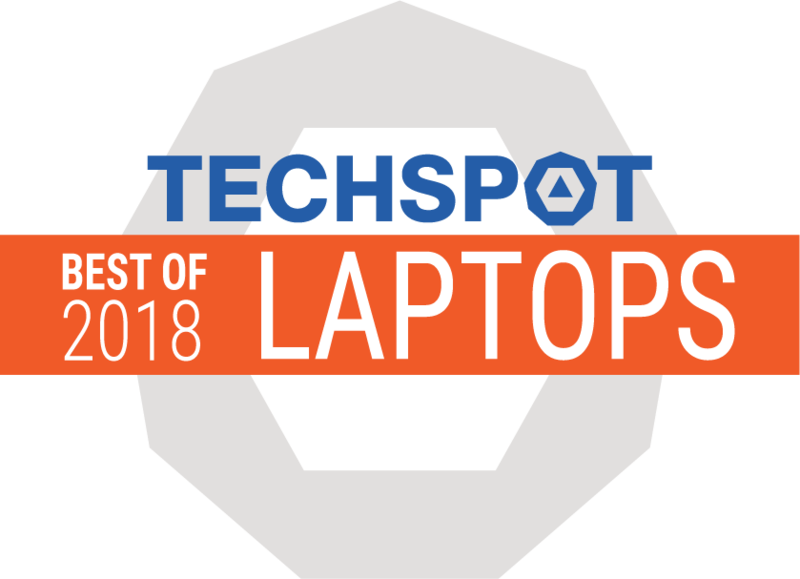 The XPS 13 9370 is certainly a pleasing every-day companion with a great display - slow response times notwithstanding - and good ergonomics all around. Especially the fan control is executed to perfection, as the surface temperatures under normal use and low to medium loads remain pleasant and the system noise is a lot more steady and less obtrusive than we've come to expect from a thin-and-light. 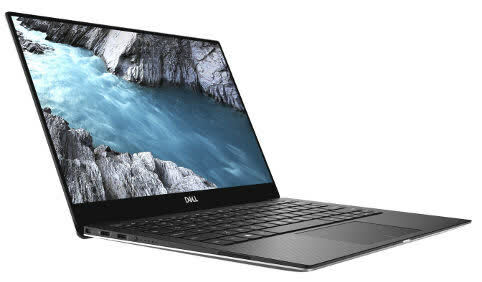 The Dell XPS 13 9370 (2018) is one of the best ultrabooks out there. It packs in the latest 8th-gen Intel processors along with up to 16 GB of RAM. The sleek 11-inch chassis packs in a stunning 13.3-inch InfinityEdge Display. 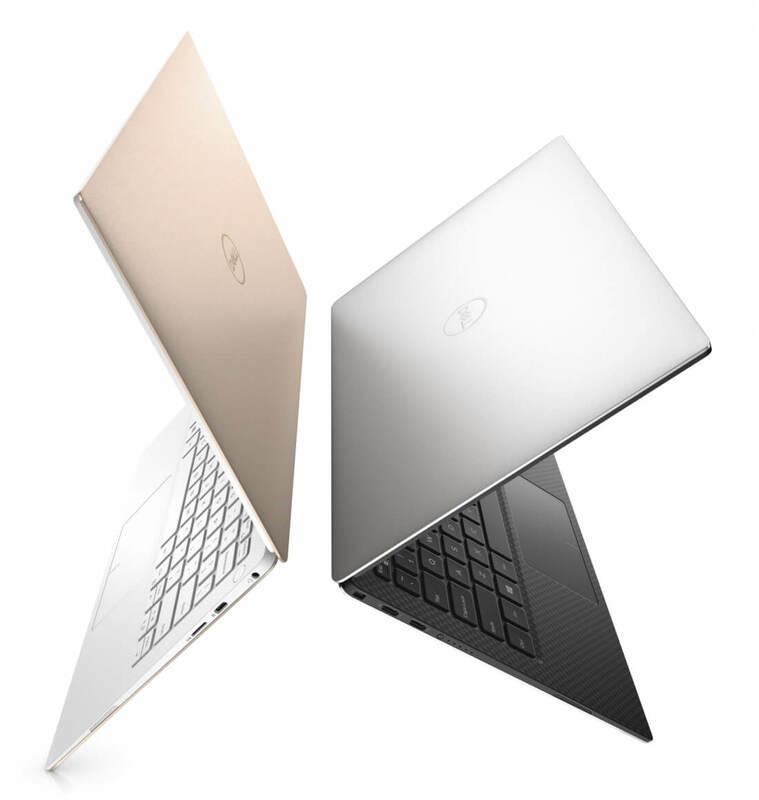 The Dell XPS 13 is almost perfect, with a couple of minor flaws. 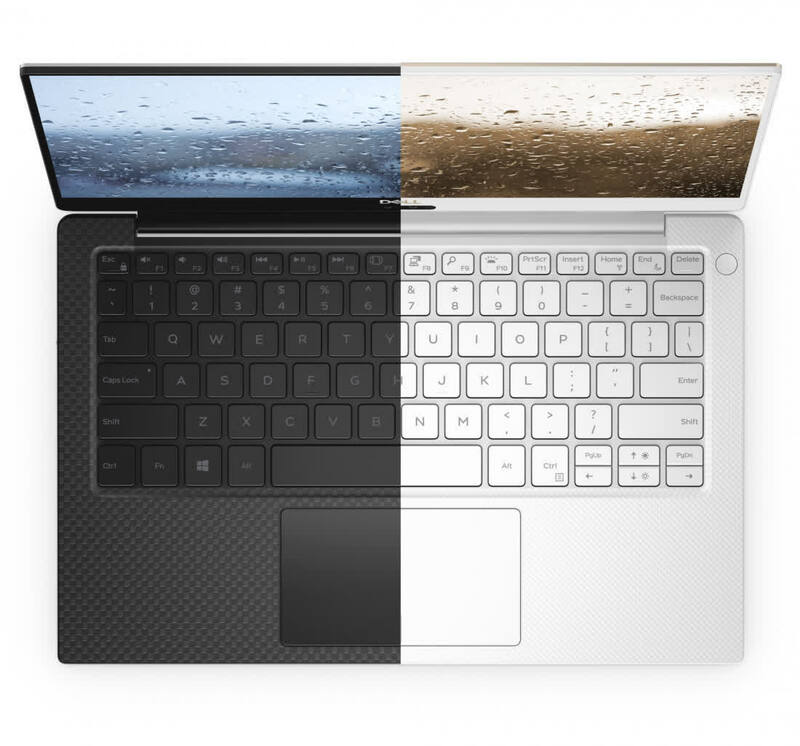 However, the users who can shell the extravagant amount of cash on this ultrabook wouldn't really be disappointed.